Just as a hair stylist needs a pair of scissors, or a carpenter needs a saw; a massage therapist needs good quality massage oil. It is an important ingredient to make a memorable massage experience for their clients. Look for a massage oil that offers a good glide for all kinds of massage strokes as well as one that feels good and nourishes you client’s skin. Choose one rich in Jojoba and Vitamin E such as Gecko Massage Supply’s Gecko Gold Holly Oil. 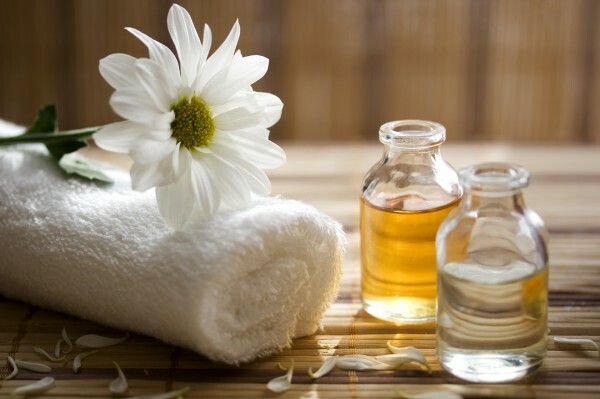 Some clients like to have aromatherapy included as an element in their massage. Many massage oils are a great carrier for essential oils and can help with problems like sinus pressure or extreme stress. Be careful to only use a minimal amount of scent so it does not over power the room and remain prominent for other treatments that day. Before the first massage treatment with a client ask them to fill out a basic medical history, including a list of allergy issues they may have. There are many hypo-allergenic massage oils to choose from. A good massage oil should be absorbed easily but slowly into the skin so that you do not need to apply oil repeatedly throughout the treatment. Gecko Massage Supply’s Gecko Gold Holly Oil, contains Jojoba and is rich in Vitamin E which will your the client’s skin and leave them feeling moisturized. 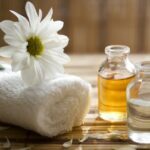 Be sure to check out all the properties of the massage oil before placing order for massage supplies. Massage therapy is a great way to mature gracefully rather than age painfully. Massage Therapy enhances body’s blood circulation which directly cleanses body and makes you look more youthful. Massage is a great solution to body pain. It warms the subtle energy channels which then expand and allow toxins to move out of the body and ease pain. Using a great Massage Oil can help by softening the skin to prevent dryness and help create a healthy radiance and glow. Massage Therapy can make a person feel energetic, light, and strong. Activity then remains a joy and their body does stiffen and get sore. Massage Therapy is relaxing, improves sleep to help with problems like insomnia. Massage helps banish fatigue that causes stress on your body.